Calling all hiking fans at Ft. Benning! Get ready for a walk in the woods! Join the Outdoor Recreation team from 8am to 2pm at F.D. Roosevelt State Park for a leisurely day hike on January 26th. The $12 fee includes park admission, a snack, guide, and transportation there and back. 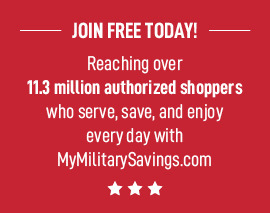 Open to military ID cardholders only. To register, call 706-545-7978. So, grab your hiking shoes and a buddy and get out there and explore what Mother Nature has to offer!